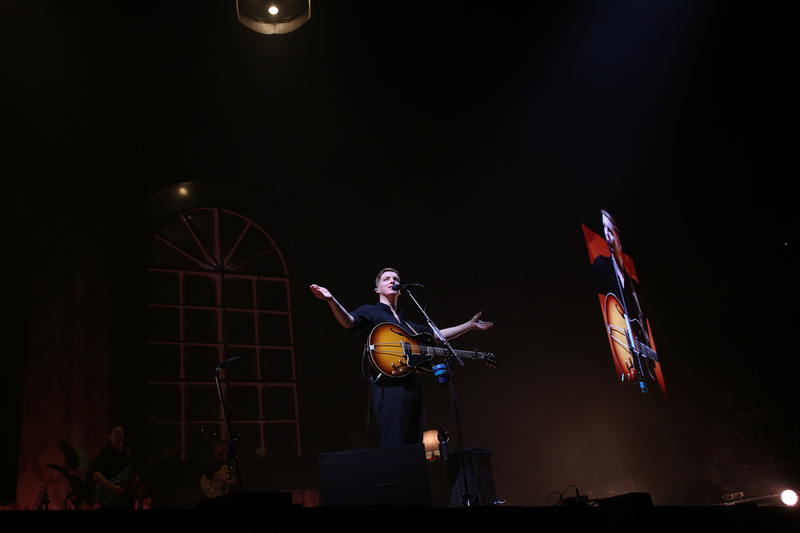 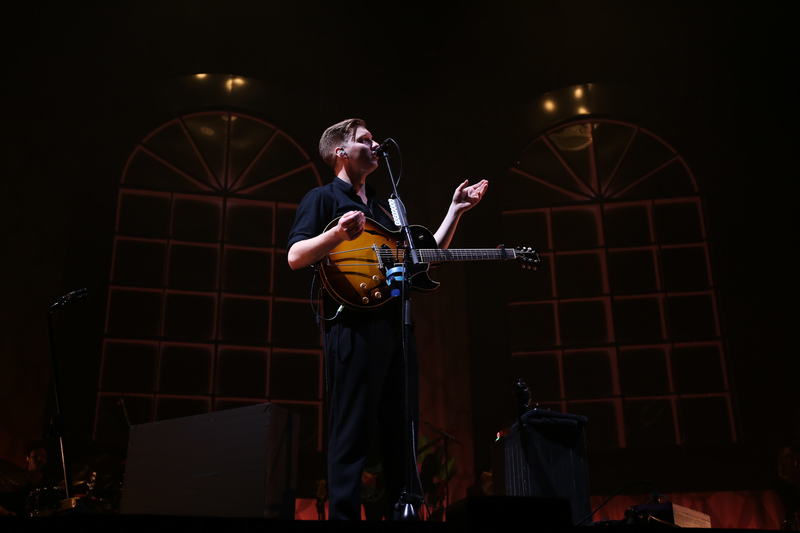 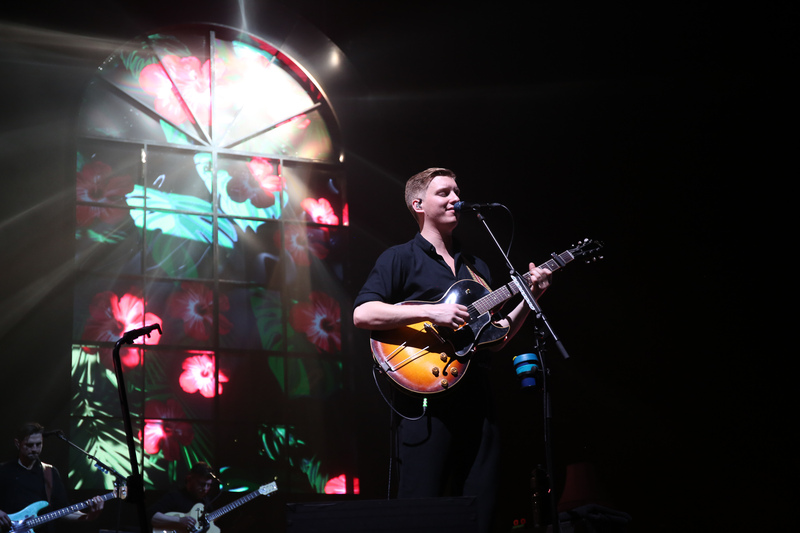 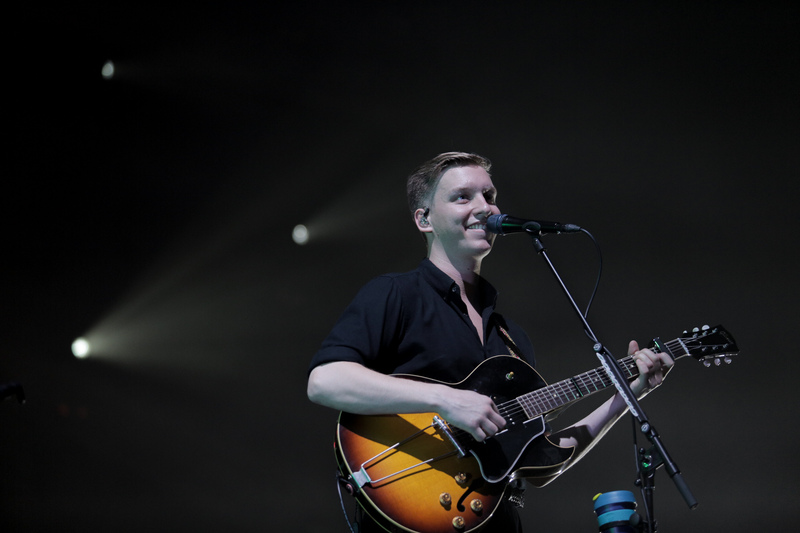 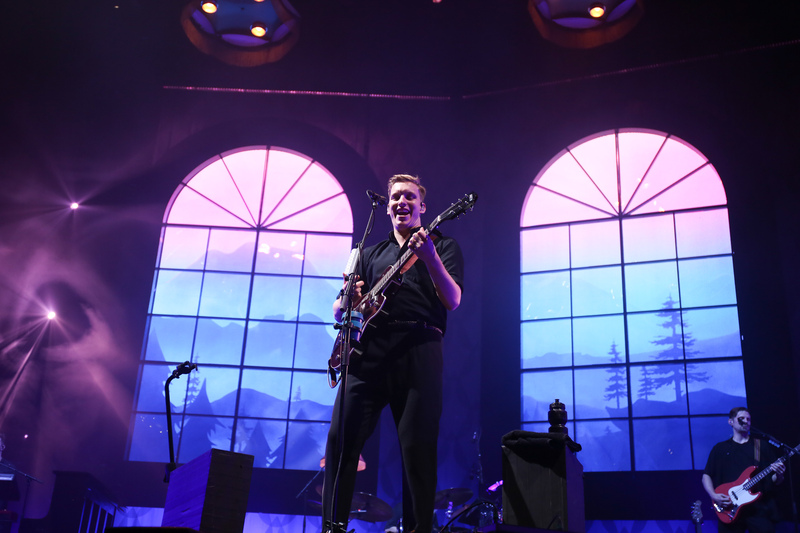 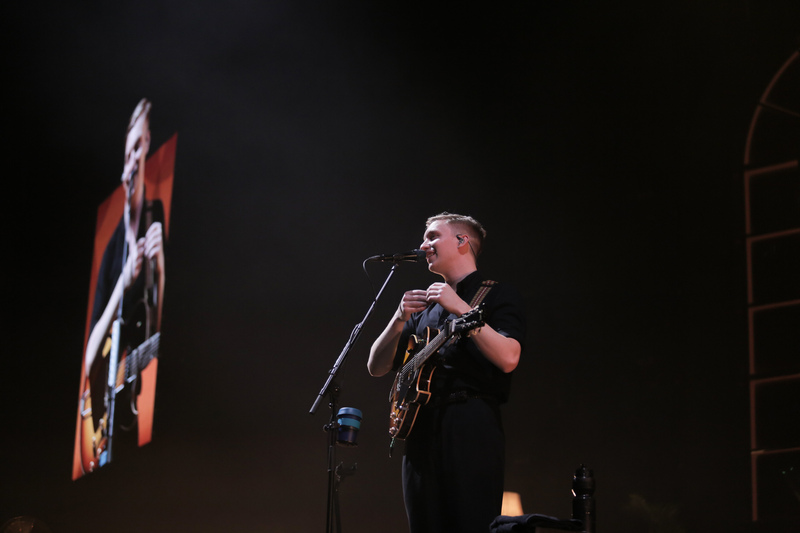 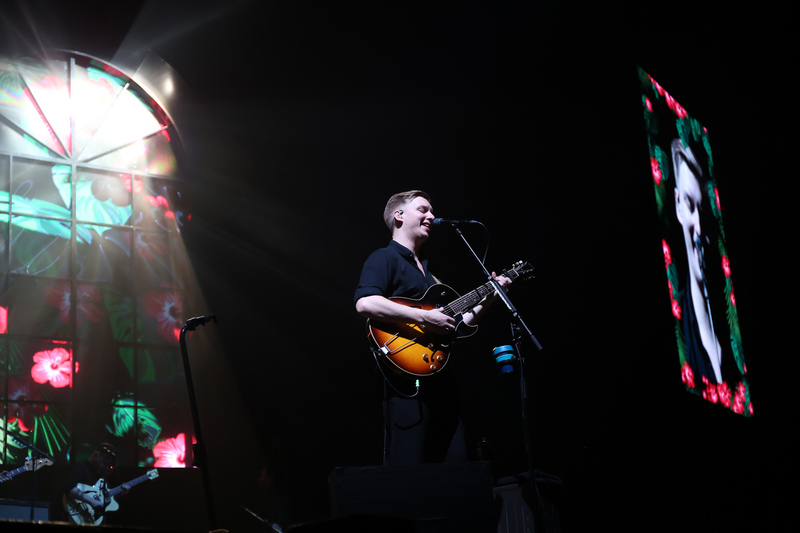 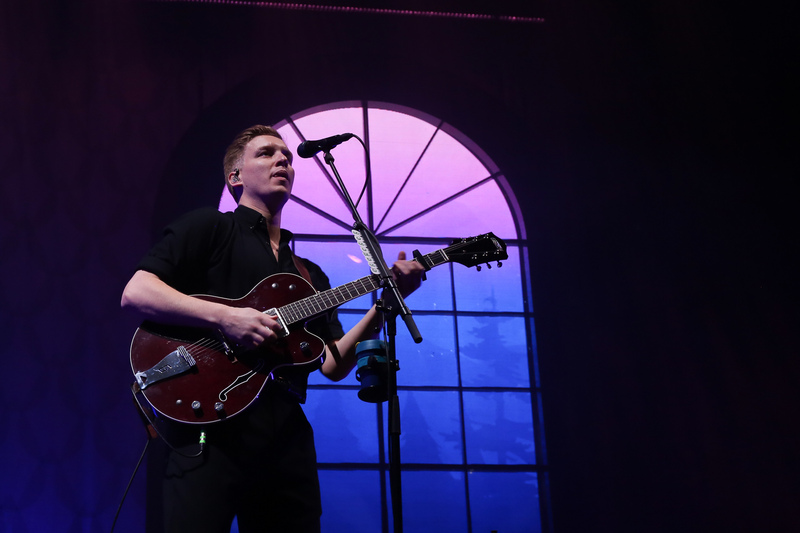 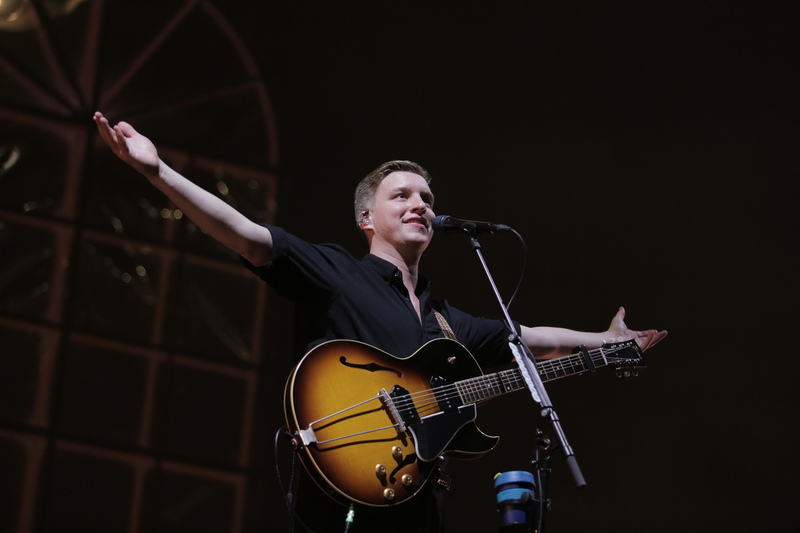 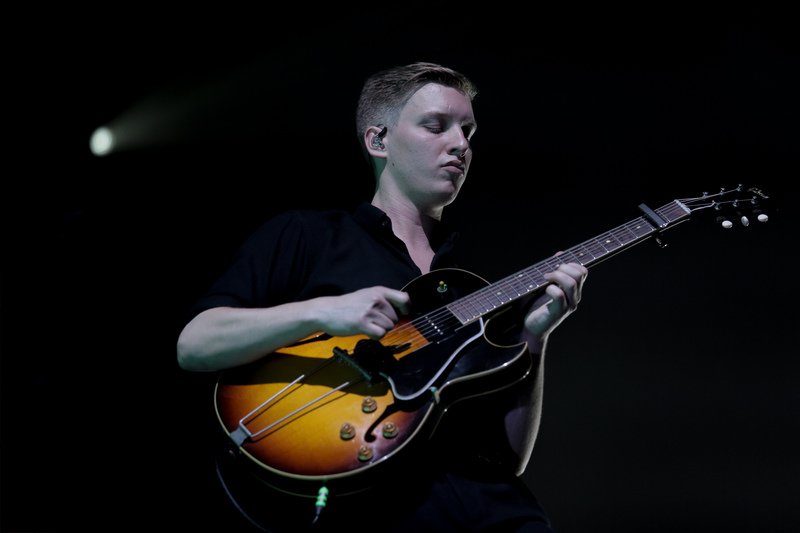 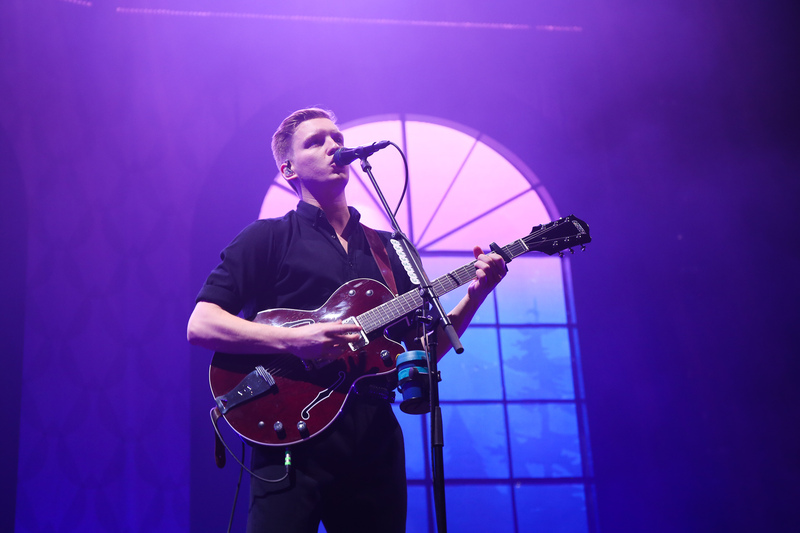 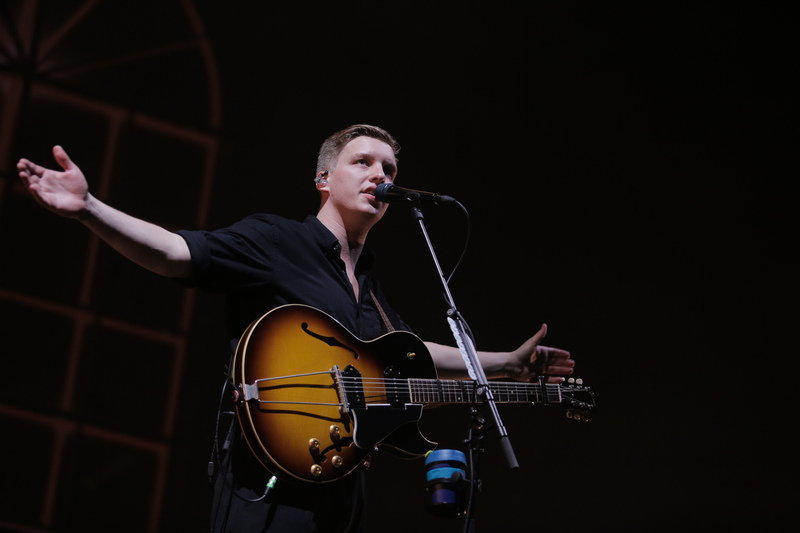 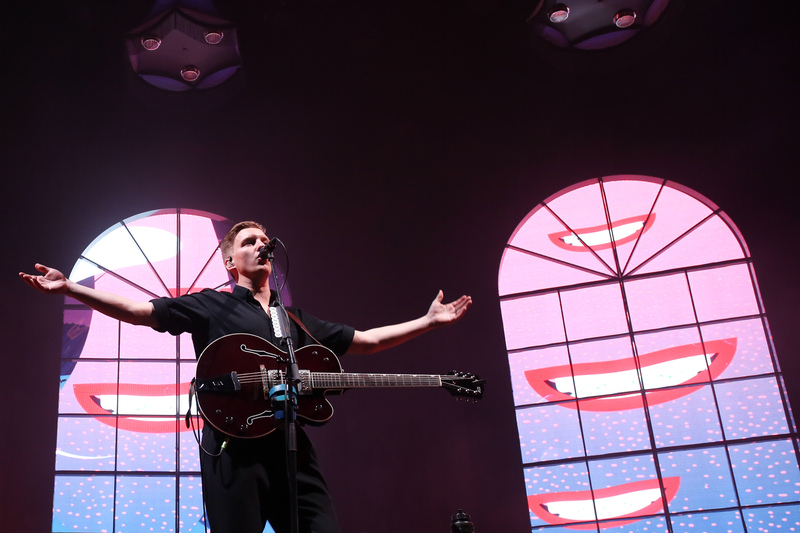 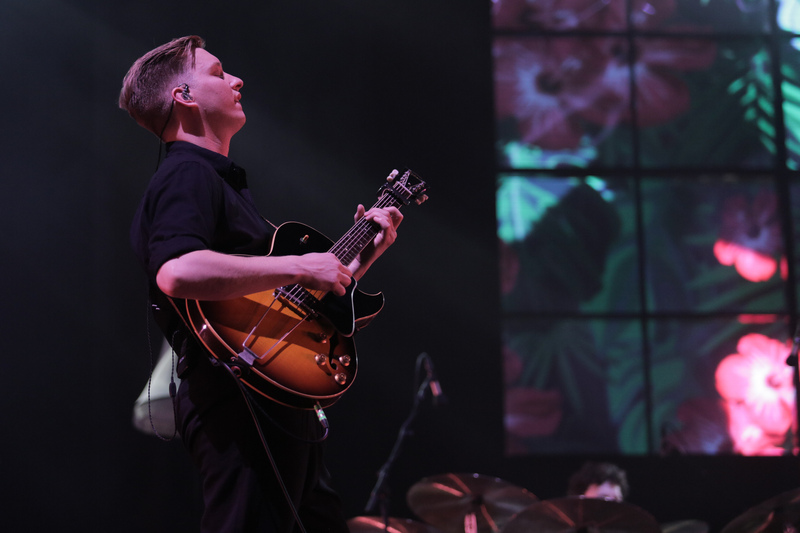 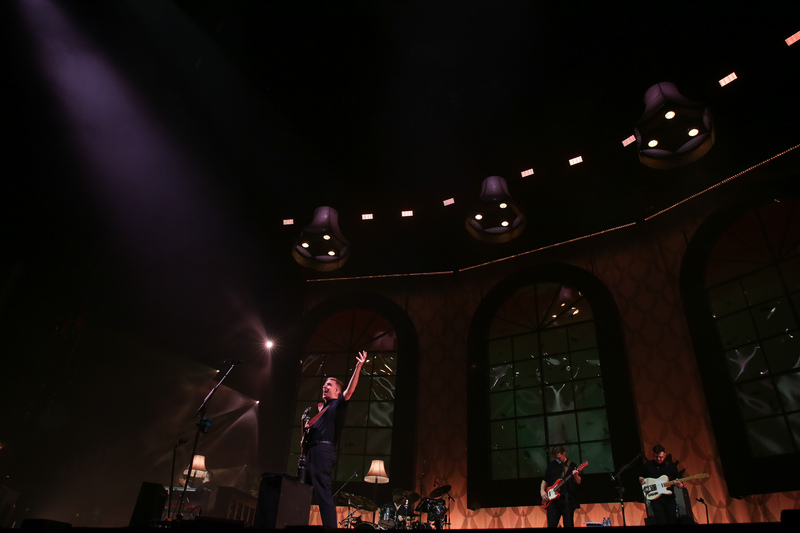 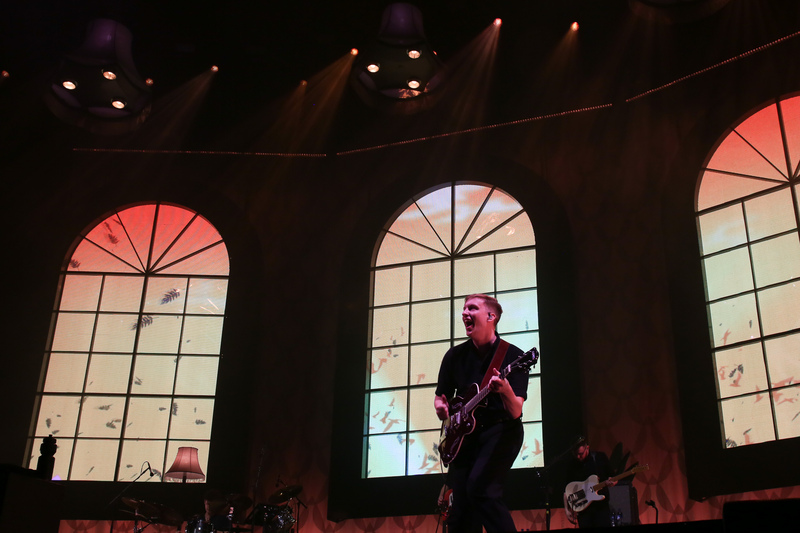 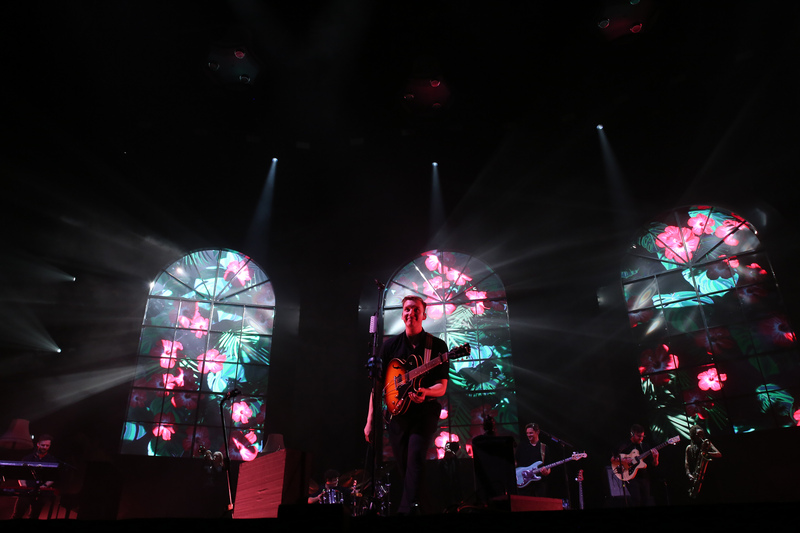 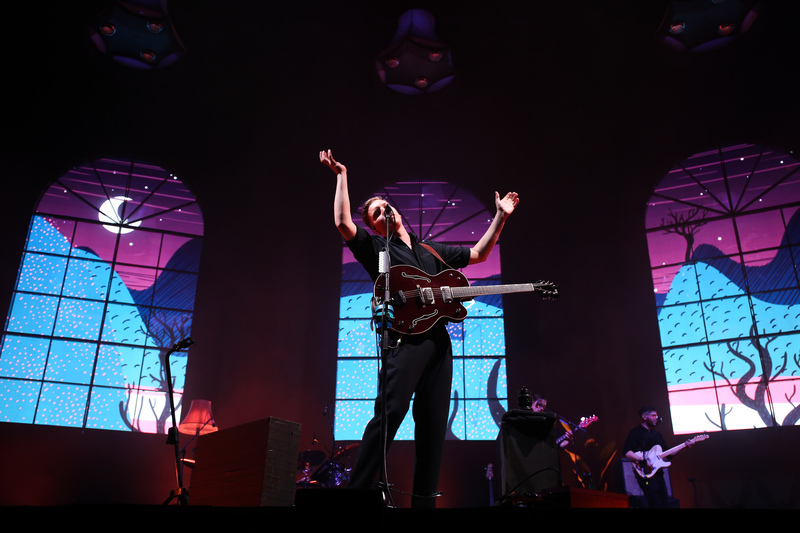 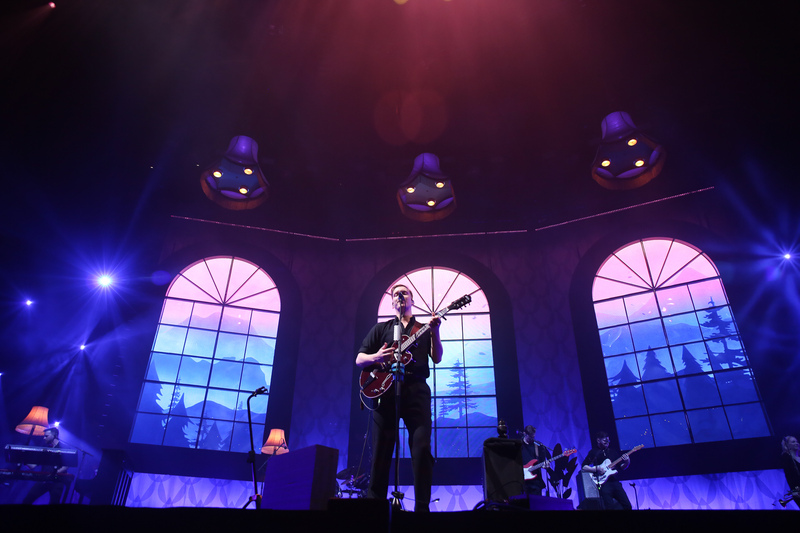 Taking on his biggest tour to date, George Ezra stopped off in London for two nights at the renowned O2. 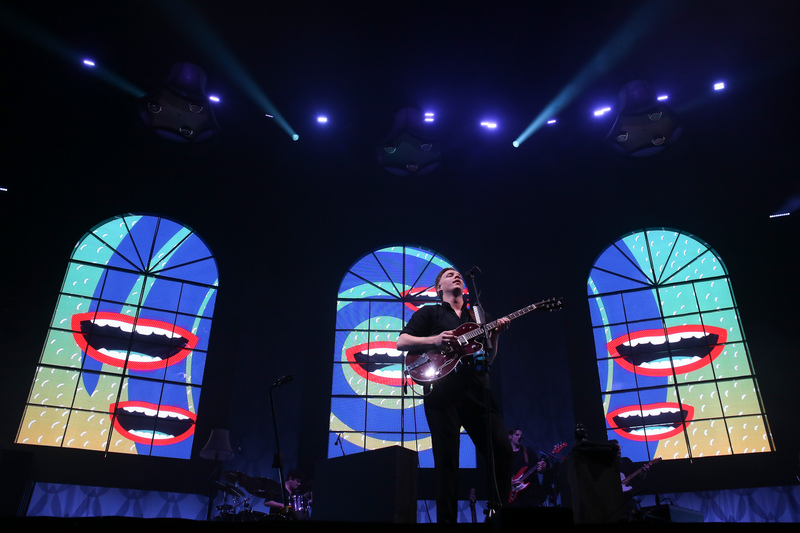 Having released his second album, Staying At Tamara’s to critical acclaim last year, 2019 is set to be Ezra’s statement year. 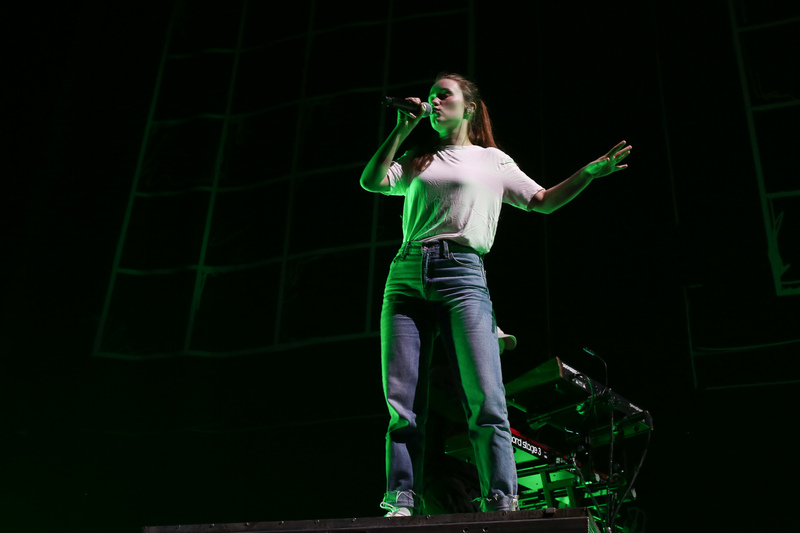 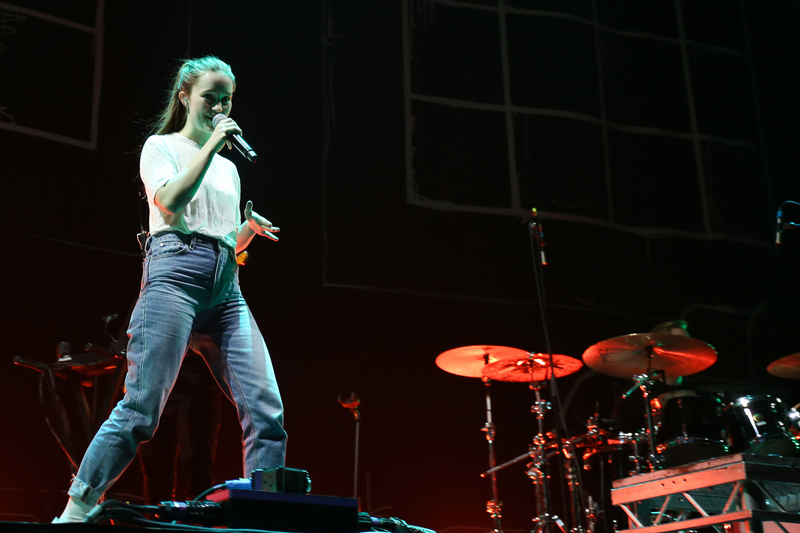 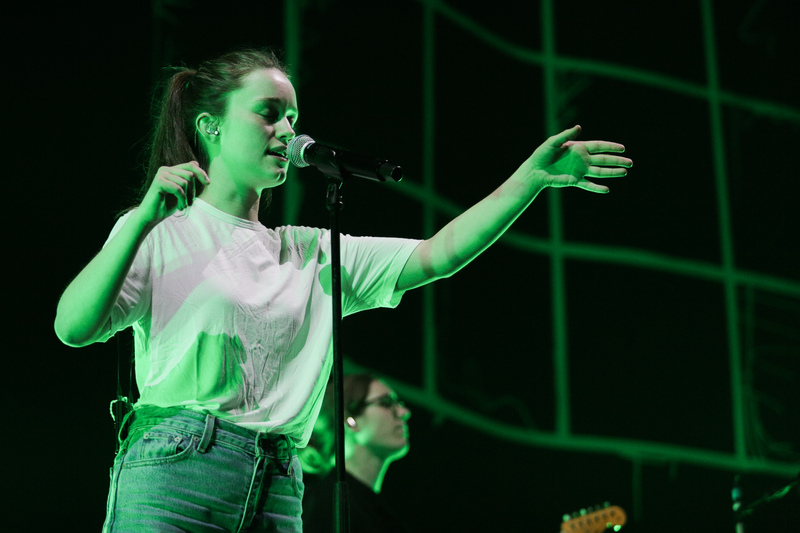 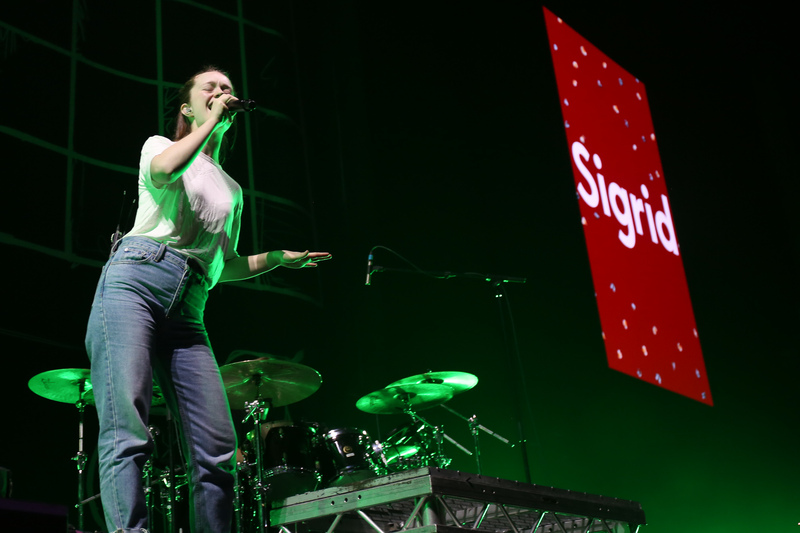 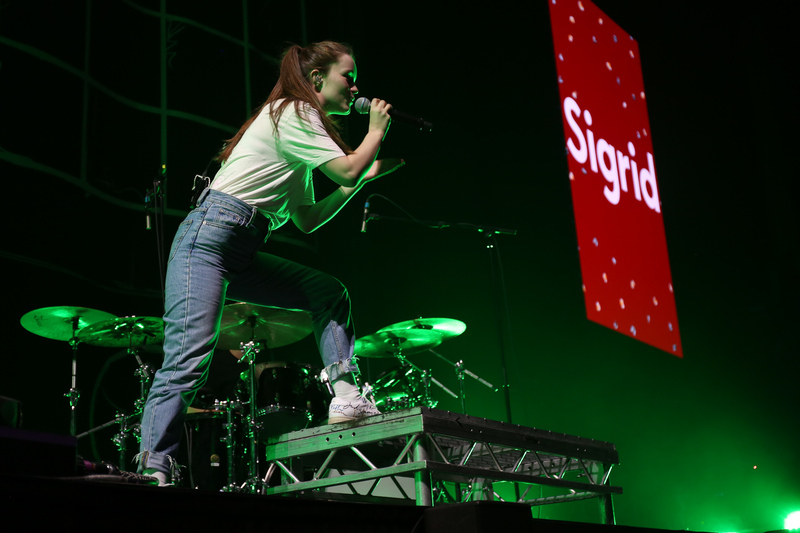 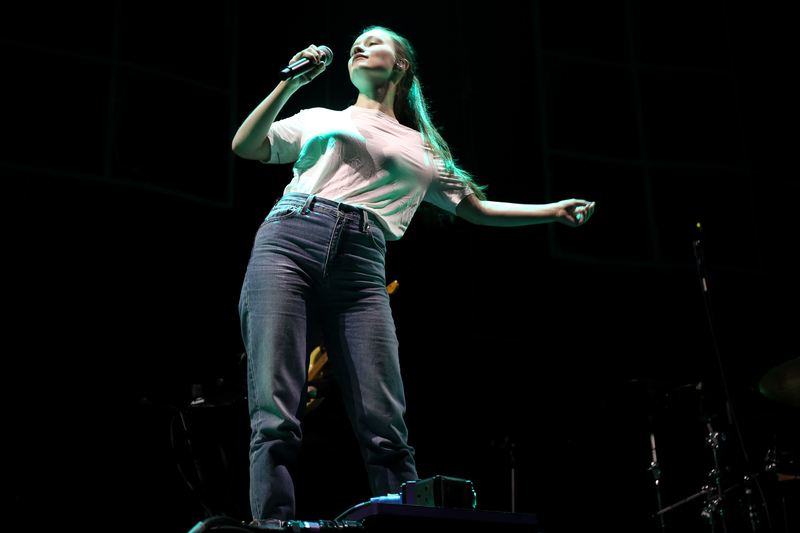 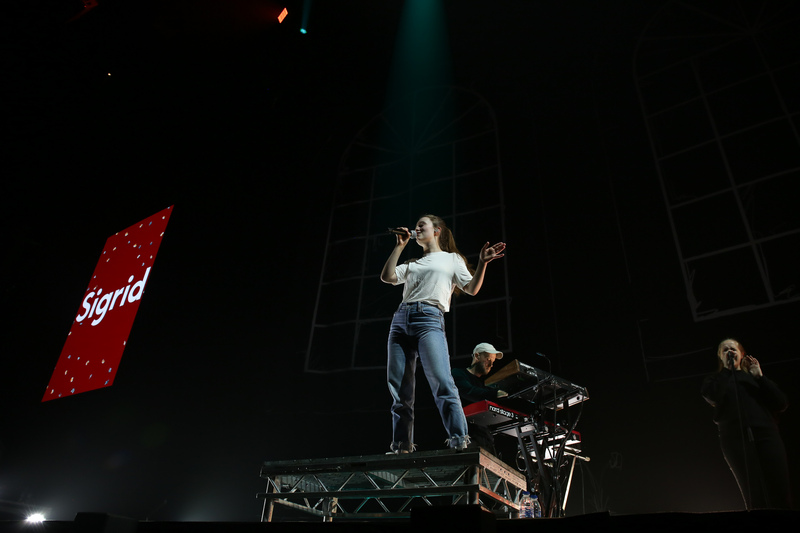 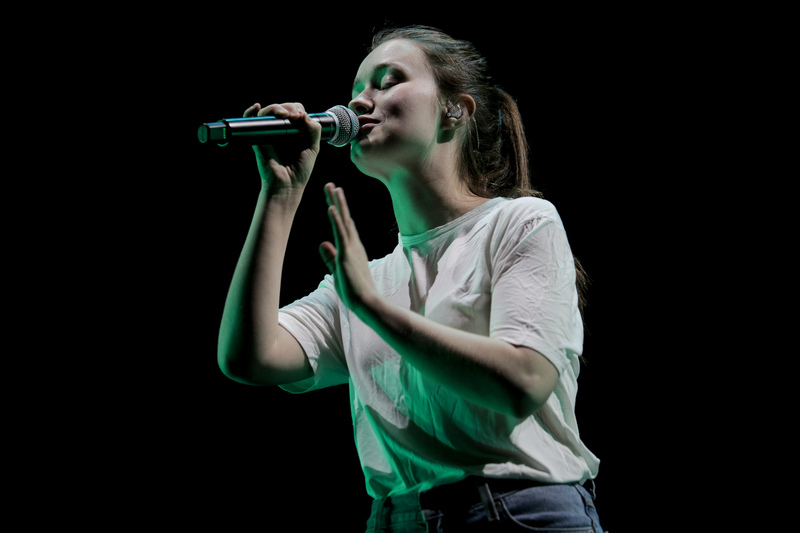 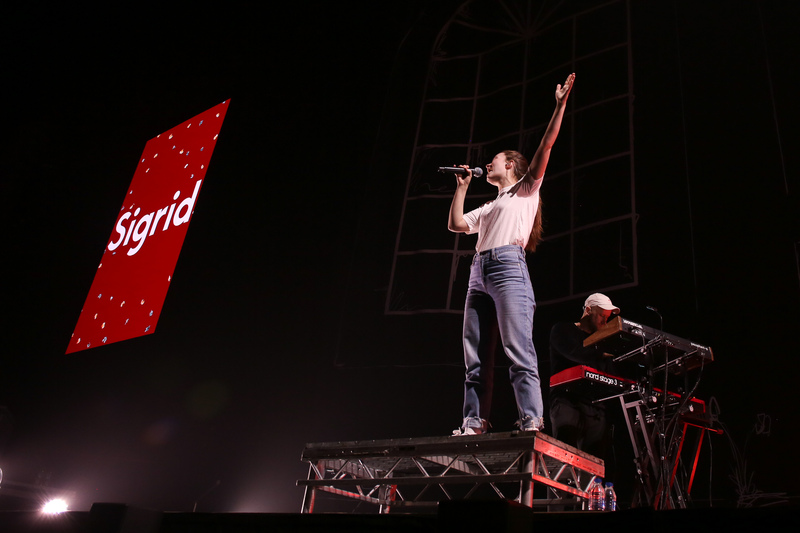 Joined on tour by the incredible Sigrid, we headed along to catch the two singers in action.